Avg MPG: Not sure yet. Modifications: K&N air filter, 35% tints all around, 2010 silver roof rack, sport running boards, 19" Aspec wheels wrapped in Conti Extreme DWSs, debadged rear. Comments: so practical, comfortable, easy to drive and sporty for an SUV. online ordered black roof rail and sport running board. do not plan to spend money on this vehicle more. not resolved yet, planned to make a trip to dealer sometime later. Model: MDX CDN Tech Pkg. Longtime member of Acurazine for my 2005 TL w Navigation. Was excited to see such a robust forum for MDX's as well. Cheers! Wife doesn't like the seats as much as the RL! 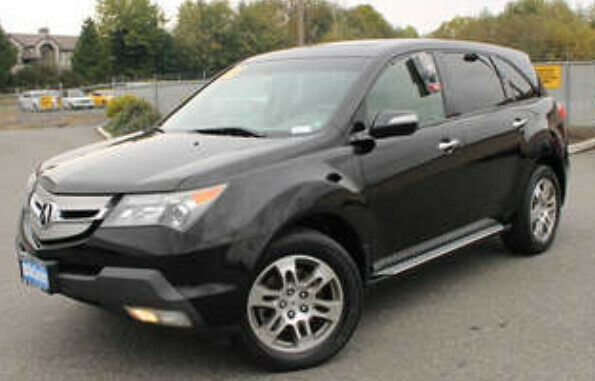 Traded in my 06 RL for a 2013 MDX so I could get one before the body style changes. 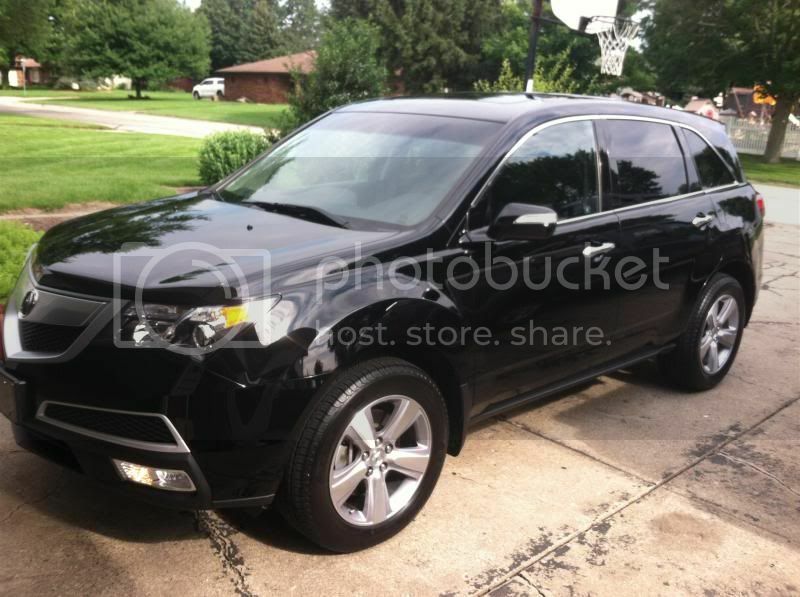 Been a longtime AZ member, but I am new to the MDX side of the house. I've owned 2 Integras and a 2001 CL Type-S in the past so I'm not new to Acura, just been absent for awhile. Voice Recognition not as good as 2012 TL. Missing the ability to perform 'remote start' functions via the Connect App. Other than that it's AWESOME! 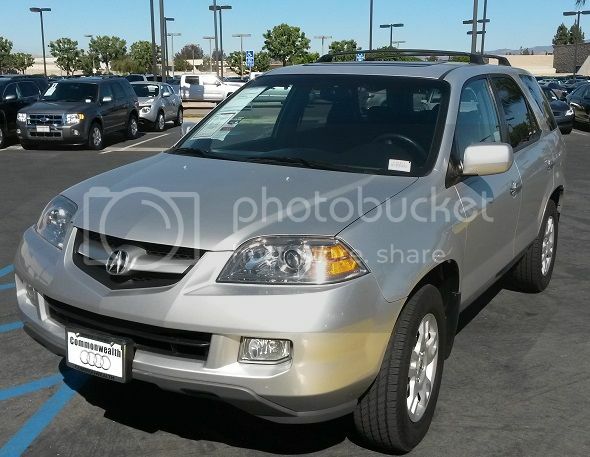 Just purchased my first MDX, '06 with 51k miles for 16500, Silver. I always loved these cars. Traded in my '99 3.2 TL with 220K. Probably going to keep loving this car for a long time. Hi All - just bought my first MDX and excited (and nervous) about it! Modifications: Looking for inspiration. I'm interested in a roof rack, suggestions? Cruise Control doesn't work! Any input is appreciated. Didn't come with a key fob. Compared to my 1998 Jeep Wrangler on 35" tires, this thing is a space-age luxury auto. I can't imagine the 2014's! I just purchased this in Ohio before moving to Chicago, where my daily commute is now 60+ miles. All I needed was heated seats and AWD and this is what I got! Been a longtime member. Also own a 2005 TL w/ Navi, that is also black on black. Modifications: Nairn a thang yet. I just received a repair estimate well in excess of the value of my '02 MDX which has served me well for a year and a half. I'm mildly disappointed to see an Acura ready for the heap at under 170,000 miles and with less than 45,000 miles on a 2nd transmission, but I paid little more than the cost of the replacement transmision. I knew the trannies were an issue on pre-04s but whether in my hands or a second or third owner, all of my and my family members' previous Yotas and Hondas (and Lexuses and Acuras) have hit 250,000 miles or beyond before croaking. I'll have to have a friend look her over to see if he can get her in minimal working order, otherwise I'll find out if CarMax will pay me more than the measly $1200 the Acura dealer offered. 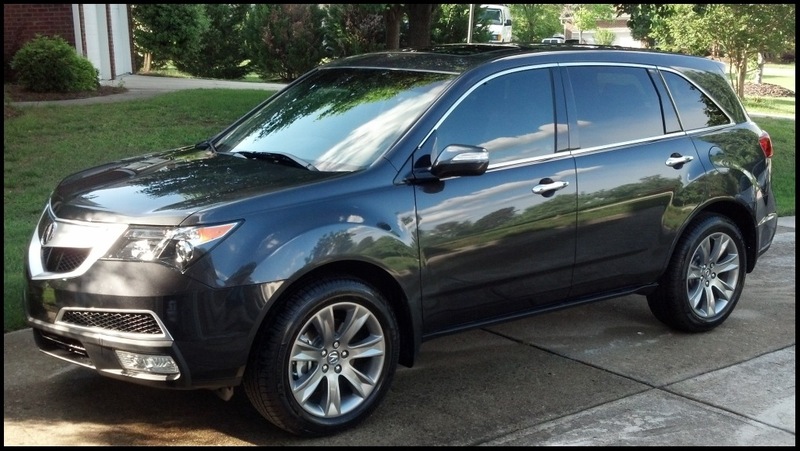 My folks are upgrading to a brand new MDX and have offered me their 2010 on the cheap. I'm not sure on mileage, but it's lightly used other than probably needing a good cleanup from hauling infant to teenage grandkids around. I never thought I'd be an XUV guy, kinda thought MDXs were soccer mom rides, but I really liked my '02. I realized it's like a nice sedan with more storage, much better for road trips or hauling dogs anywhere. I ran an errand once in the 2010 and felt like I had hijacked one of the transport crafts from the USS Enterprise. It was only missing a couple of disposable red shirt guys, but it made my '02 seem like an antique horse buggy. Between the fantastic ergonomics and the huge tech upgrade, I'm looking forward to piloting my new to me rocket wagon. Initial upgrades to scope out will be alarm/remote start, audio, and maybe wheels, I'll know more in a couple of weeks. Issues: Whining noise between 40 and 50 mph, vibration when turning wheels while stopped - usually after cold start, glove box often gets stuck and will not open. First post since buying my mdx. Getting all of the above issues checked out and will update with details. Last edited by chachmo; 01-20-2014 at 09:54 AM. Last edited by mrgold35; 02-11-2014 at 11:09 AM. I have a 200 mAMP draw on my 2007 MDX that shoots every few minutes causing my battery to drain over night. Honda and Acura have looked at it and haven't been able to find the problem. Bought it October of last year 2013, looking to see what Mods I can do to it.